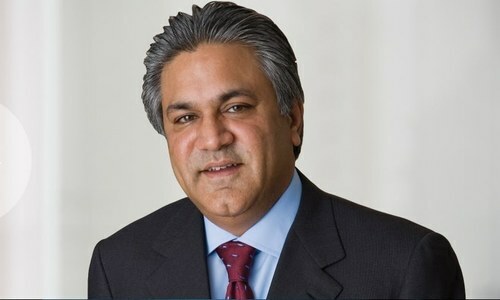 SHARJAH: A United Arab Emirates court will issue a judgment on August 26 against the founder of private equity firm Abraaj, Arif Naqvi, and another executive for issuing a cheque without sufficient funds, a lawyer involved in the case said on Tuesday. 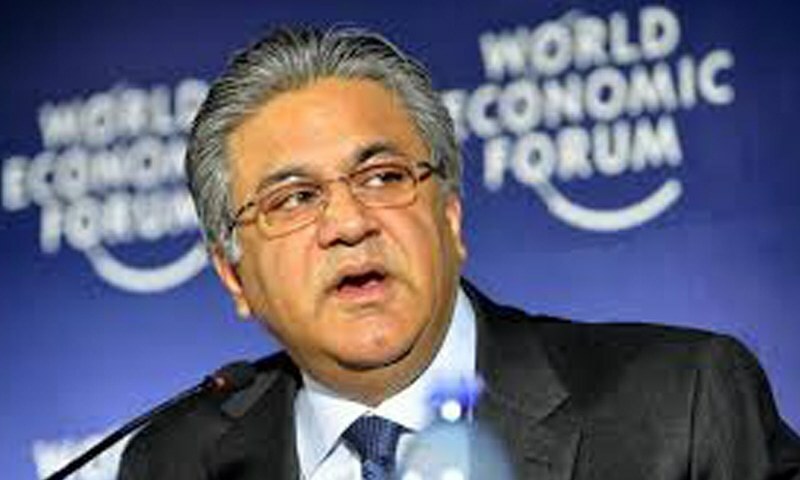 This comes as Dubai-based Abraaj’s provisional liquidators seek to sell its investment management business. The criminal case in the emirate of Sharjah relates to a cheque for 798 million dirham ($217.3m), signed by Naqvi and a fellow executive and written to Hamid Jafar, another founding shareholder in Abraaj. Khalid al-Bannay, from Al Tamimi & Co, the law firm representing Jafar, said the court on Tuesday reserved the case for judgement on Aug 26. Habib al-Mulla, Naqvi’s lawyer, said the court’s decision was expected. 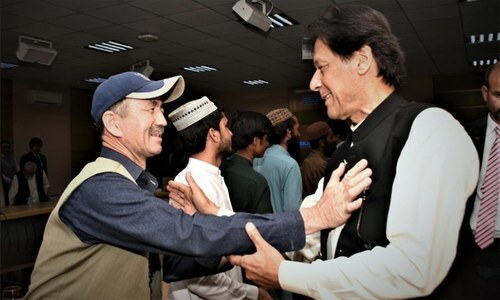 “Negotiations are still ongoing between the parties and hopefully they will reach a settlement before the next hearing,” he said. Naqvi is the single biggest shareholder of Abraaj Holdings. Potential buyers are also being sought for Abraaj’s investment management business, with a partnership of Agility and Centerbridge Partners among the interested bidders, Reuters repo­rted on Monday.